How can we turn back the clock? Health food, gyms and cosmetic companies promise us everlasting youth, but the effects of aging are caused by complex biological processes at the level of the cell. The author shows what we can do to protect ourselves and what exciting breakthroughs scientists are still working on, and he asks which industries benefit by peddling dubious information and dubious remedies. 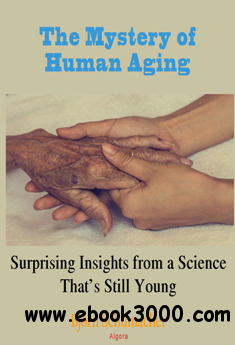 He also looks at why we are so keen to deny that we are aging, when indeed, aging is a part of life - for everything from bacteria to humans.